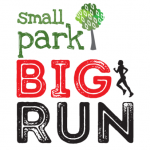 small park BIG RUN 2018 – Terms and conditions. These ‘Terms and Conditions’ are here to ensure small park BIG RUN are able to provide participants with a safe and enjoyable event. By progressing through the application process you are agreeing to these Terms and Conditions. Please read the following carefully. I accept the following terms for my own entry. I also accept the terms on behalf of any other participants I am entering in this event, all of whom have been provided with a copy of these terms and conditions. I declare that the information on the registration form is complete and correct. I understand and agree that I participate in this event at my own risk and that I must rely on my own ability in dealing with all hazards. I am aware that the function of the marshals is only to indicate direction and that I must decide if the movement is safe. I agree that no liability whatsoever shall be attached to the organisers, sponsors or partners in respect of any injury, loss or damage suffered by me on or by reason of the event, however caused. By entering this event I agree to follow any health and safety instructions given before or on the day of the event. This run is physically challenging. Each one kilometre lap includes a steep ascent. By agreeing to these terms and conditions you are stating that you are sure you are capable of that physical effort and will not be injured or ill by walking or running this course. Please note that a part of the run will take place after dark on an open site. We will provide aids to light the way though we recommend you bring a head torch and run in pairs during darkness. Under 18s must run with an over 18 if running during darkness. A further briefing will be sent at least one week before the event especially for night runners. By entering this event applicants agree to abide by the terms and conditions in this document. An acceptance email will be sent to confirm the acceptance of online entries. We will do our best to make sure you have the time you have chosen however, in order to ensure that we meet our challenge and get the best possible distribution of runners over the 24 hours, or for safety reasons, we may ask you to move to another time. If any details of your entry change it is your responsibility to update the entry. If you alter the time slots that you will choose to run, we will do our best to accommodate your choice but can give no guarantee that alternative time slots will be available. Applicants wishing to transfer their entry to another competitor can do so manually by logging back into their profile and adjusting the details accordingly up until one week before the day of the event. Under no circumstances are applicants permitted to transfer their entry to another event individual after this point. 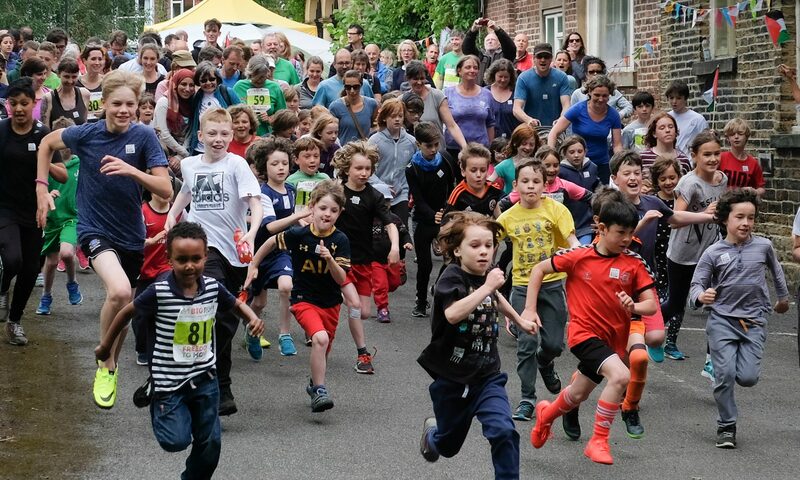 All information relating to the small park BIG RUN – regarding your health and safety, food and equipment to bring and about other events happening in the park on the day – will be published on the event web page and via newsletter which will be sent to the email address submitted at registration. Any advance changes / alterations to the course or event will also be published on the website. It is the responsibility of all people registered for the event to ensure they are aware of all information relating to their event. The organisers maintain the right to use images and photographs taken by them or other photographers at the event without informing or recompensing event participants. These images can be used for promotional purposes as undertaken by the organisers or sponsor organisations; this may cover a range of possible uses including, but not limited to, advertising, press and media, printed information items, editorial coverage and any other promotion related to the beneficiaries of this event. The organisers maintain the right to refuse or revoke entry to any applicant, where they believe that accepting the entry could prejudice the event, sponsors, associates or staff. This right of refusal extends to those applications where acceptance is considered by the organisers to be likely to infringe upon the enjoyment of any persons connected with the event, including marshals, other competitors and the public in general. We endeavour to make sure we provide you with an event that you have entered. Circumstances may be such that we are unable to deliver this event in the format that was expected / advertised. The organisers have the right to change any event for the reason of safety without prior notice. In such circumstances participants will not be eligible for any refunds, whether full or partial, or any other financial recompense.